Three local students have embarked on a quest and are helping those living with multiple sclerosis (MS), one page at a time. Lily Morris and her brother, William, have joined forces with friend, Charlotte Hodges, to participate in this year’s MS Readathon. 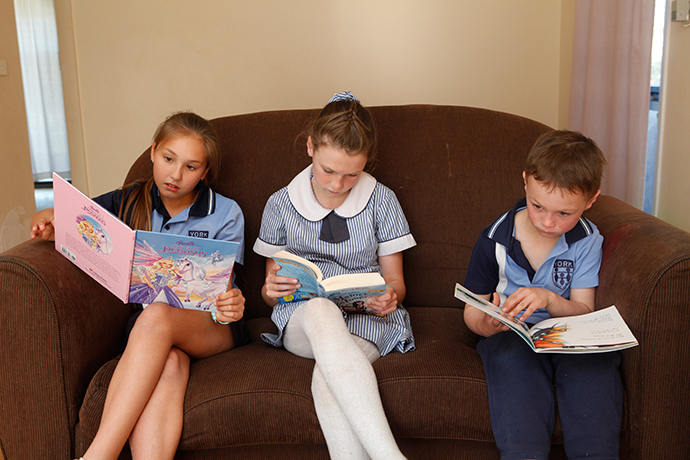 Starting on August 1, the Readathon encourages students around Australia to read as many books as they can during the month, to help raise money to send children and their families on special MS Family Camps. 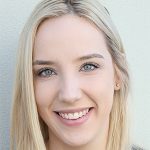 Having already read over 260 books combined, Lily and William’s mum, Jessica Morris, said the challenge was also a great way to encourage kids to read in today’s digital world, while also helping others. “It is a good feeling and I think it’s good for them to know that there are other kids in need and that they can do something to help them,” she said. With the trio attending York Public School in South Penrith, the school is currently sitting in 32nd place out of 100 other schools. And while the three readers have already reached their fundraising goal of $800, both Lily and Charlotte said they were planning on raising as much money and reading as many books as possible before August 31. 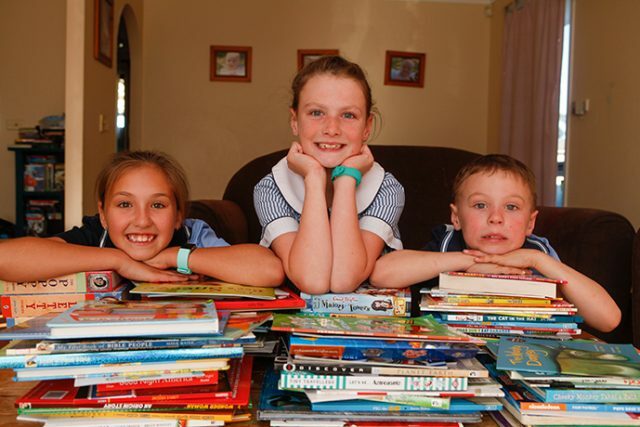 To donate to the cause, visit www.msreadathon.org.au and search ‘York Public School’.